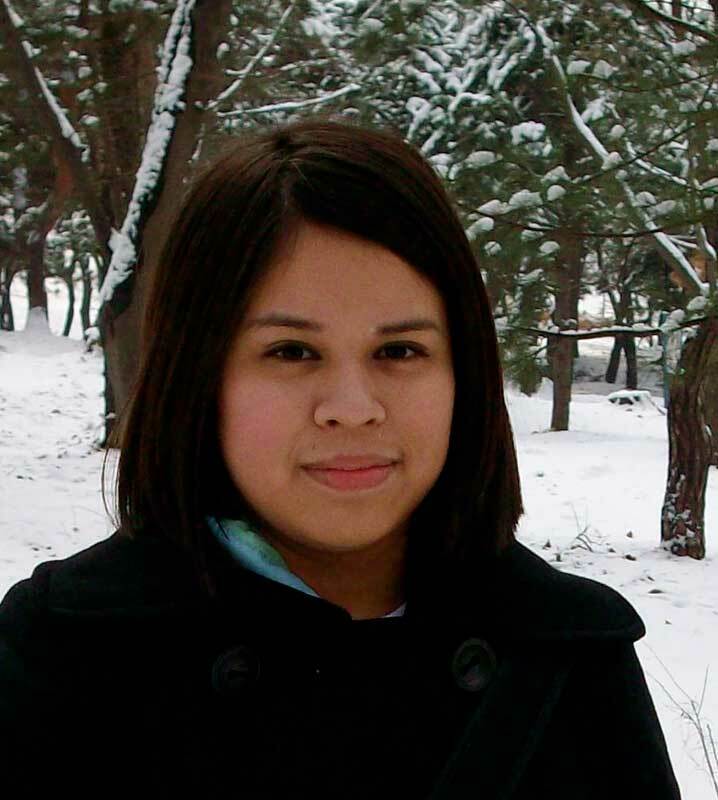 Vianey is a third-year Journalism and Spanish Literature major at the University of Texas. She is currently a Program Leader for Latinitas, a non-profit organization that empowers girls through media and technology. She enjoys poetry by Pablo Neruda, frozen yogurt, a nice cup of coffee and soccer. My story ideas changed as soon as I arrived in China. There were so many people! The streets were overwhelmed by loud voices, car horns honking, and people walking. In the trendy Maoming Road section of Shanghai, Longwu Kung Fu has established itself as a popular martial arts center among both local Chinese and foreigners as well. That is thanks in large part to the studio’s owner, Alvin Guo, who has dedicated his life to the study of wushu, as martial arts is known in Mandarin, since he was three years old. Guo was captain of the prestigous Shanghai Wushu Team for 12 years, as well as a three-time national champion, until an ankle injury forced him from competition to become the Chief Instructor and Director of his wushu center. “Kung Fu is getting [more] popular,” says Guo, now 32. “Can I smoke in here?” said Wu Jiang, 27, glancing around the lobby of a Beijing hotel with annoyed nonchalance. Without waiting for a reply, the shaggy-haired film student lit up his cigarette with a hint of rebellion. “I started to listen to rock ‘n’ roll,” he said when asked when his interest in shaking the status quo first began. “I wanted to be a rebel.” While many of his high school classmates prepared to enter university, he waited until a few years ago to enter one of China’s most prestigious film universities — the Beijing Film Academy. Wu said his parents have rejected his choice of career and lifestyle, preferring that he establish himself in society as a “normal” person without calling attention to himself. Once upon a time, four friends drinking together at a bar in Beijing discovered that three beer cans placed together resembled a monkey. Today, four years later, their company, Monkey Style, is growing into a brand that caters not only to the city’s burgeoning population of skateboarders but ordinary young Chinese who find confirmation of the city’s new urban cool in the trucker hats, T-shirts, sweatshirts and shoes that bear the monkey logo. Although the four partners are convinced the search for new means of personal expression. . . .